When clients want our help in promoting something, we listen for one particular phrase when they present their strategy, "everyone loves our product, our services…"
The assumption that your target is one giant homogenous group is a common misconception. We employ customer segmentation to make sure we reach the right people in the right way. What is customer segmentation? In the simplest terms, it is looking at everyone who might be interested in your brand and breaking up the group into smaller sub-groups to more effectively promote your brand. Groups with different interests are not best reached using the same means. Assume your target has a wide age range. 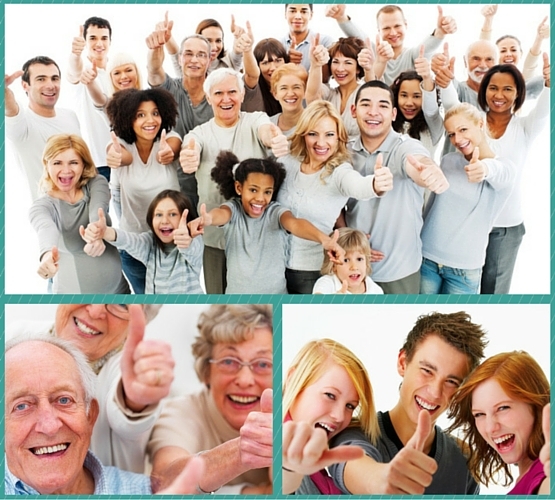 You might segment those who are 55-and-older into one group, and place the younger people in the other group. Perhaps you decide to employ a direct mail strategy to reach the 55-and-older group, and use a social media push to reach the younger crowd – the millennials. With advances in technology and media, appealing to segments is easier (and more necessary) than ever before. Each group is effectively addressed; this is the value of customer segmentation. Customer segmentation comes with a plethora of benefits, but it can be difficult to know where to start. Harmon Group has decades of experience in market research and knows how to reach your target. Give us a call and we'll get started with you.